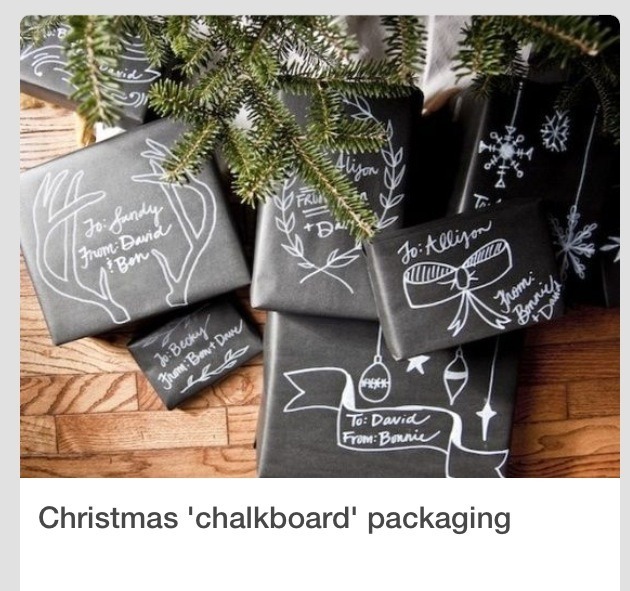 All you need is black package paper or wrapping paper, chalk of any color and your imagination. Please don't forget to like and follow. Please check out my other tips as well. Thanks!